Featured by New York University. Established in the early 19th century to address the higher education needs of a rapidly growing New York City, NYU has been from its origins a consciously urban university. 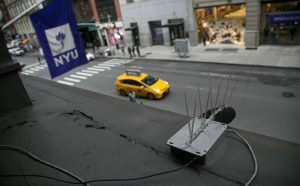 Today, with a major presence not only in New York but in major cities on every continent, NYU is urban. 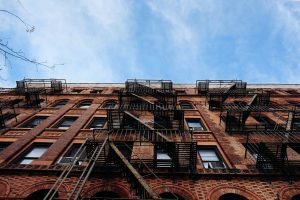 NYU’s urban character derives not only from its location, but from its scholarly strength in studying the challenges, opportunities, issues, policies, and complexities of urban environments. And few issues are more pressing: in 2008, for the first time more than half the world’s people lived in cities, and by 2050 that will increase to two-thirds. 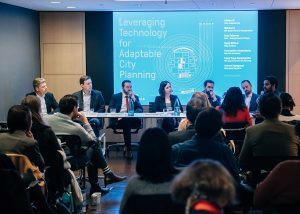 NYU’s vast offerings on urban topics—arts, technology, urban planning, sustainability, transportation, health, education, and much more—are shaping how we effectively address and solve today’s most critical urban challenges. We live in it, we study it, and we aim to improve it. 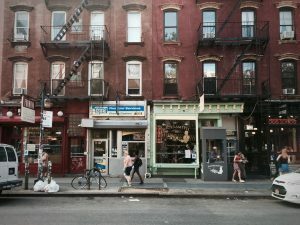 NYU is, truly, in and of the city.